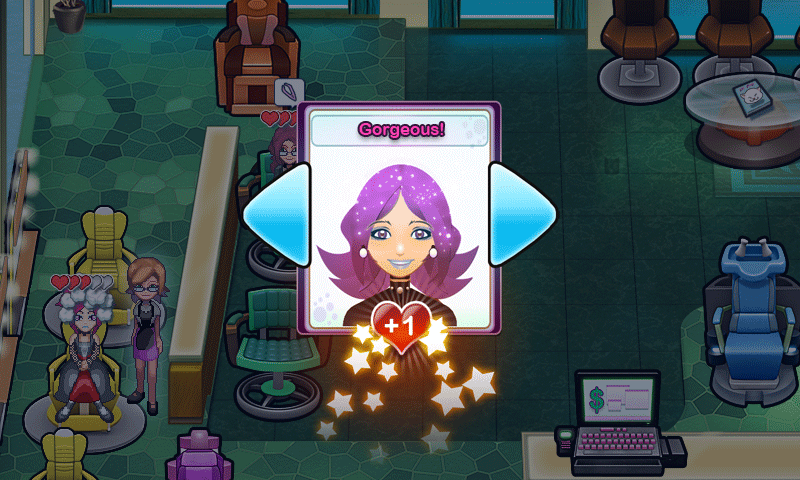 Sallyâ€™s Salon Luxury Edition by GameHouse Live is this weeks new Xbox Live game for Windows Phone. 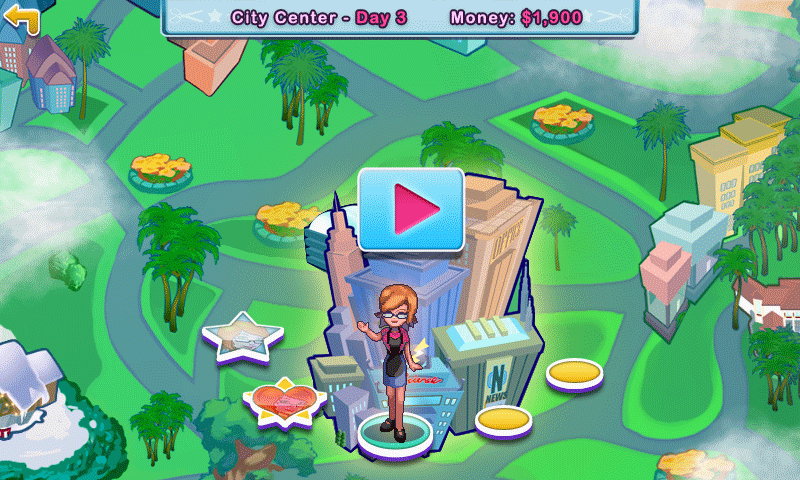 This frantic type of games that you typically see as an online game are very addicting and challenging. 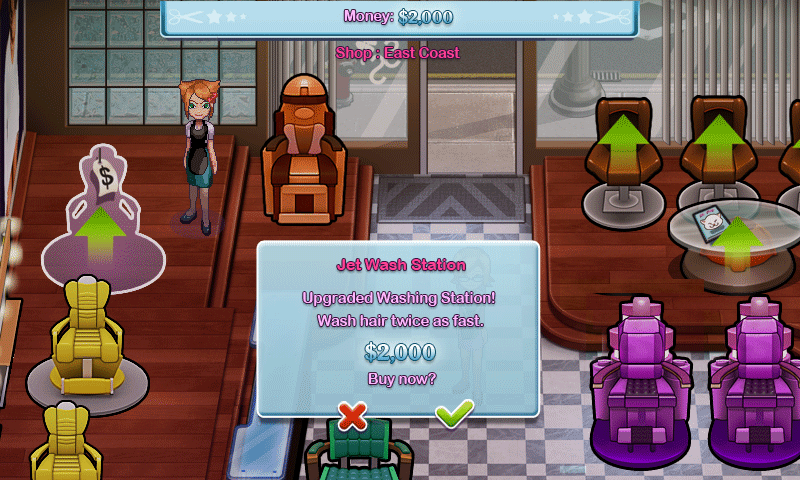 This time management game pits you as a stylist that starts off at a shopping mall and you need to keep on making cash to keep upgrading your shop. 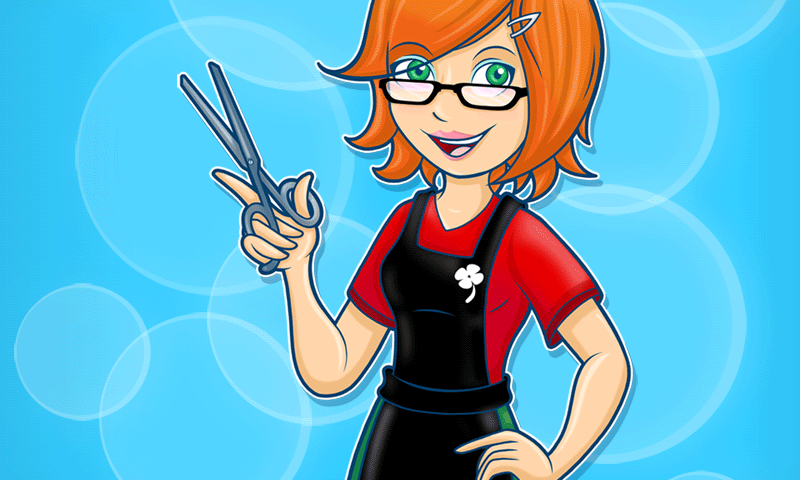 You can get Sallyâ€™s Salon Luxury Edition for $4.99 in the WP7 marketplace. Written by: Hyde13 on July 27, 2011. 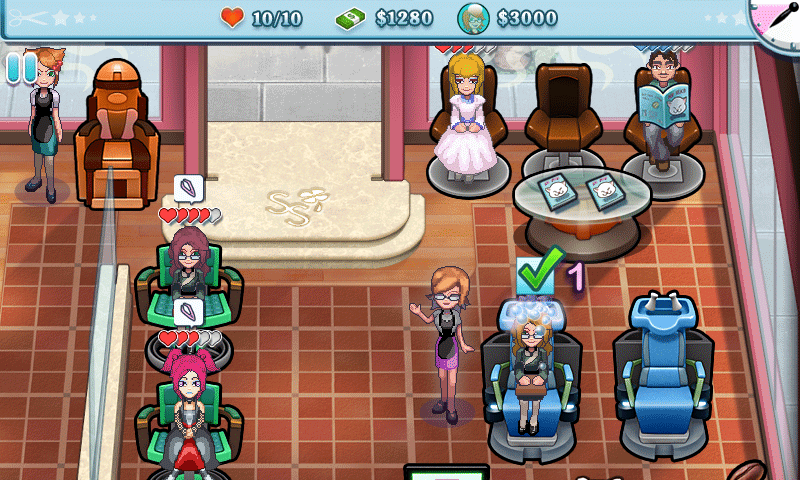 Why does it have to be a salon though the game genre is fun, but may lose out on a lot of sales due to the theme.